Scientists at Virginia’s George Mason University are developing a “nanotrap” to capture tiny particles of Lyme antigen in urine. This could determine if someone has the disease even before any symptoms appear. George Mason University researchers can find out if a tick bite means Lyme disease well before the bite victim begins to show symptoms. “If you are bit by a tick, you can’t be sure if you will get Lyme disease ― that is the biggest problem right now,” says Alessandra Luchini, research assistant professor for Mason’s Center for Applied Proteomics and Molecular Medicine (CAPMM), who was named one of Popular Science magazine’s “Brilliant 10” last year. Luchini and other Mason researchers are evaluating a new type of diagnostic test they developed for humans and their canine pals to pinpoint tiny signs of the bacteria that lead to Lyme disease. A study of the test is underway. (Call 800-615-0418 ext. 202 for more information about participating.) The test soon could be available commercially through privately held Ceres Nanosciences Inc., which partnered with Mason to develop the test and plans to market it to doctor’s offices and veterinarian clinics. The Lyme disease test is just in time for what promises to be a bumper crop of ticks this spring and summer. The culprit is the blacklegged tick. It can carry the bacterium Borrelia burgdorferi, which leads to Lyme disease. To make matters worse, nymphs ― about the size of the period at the end of this sentence ― can bite unnoticed until the standard first sign of Lyme disease, a bull’s-eye rash, appears. Joint and muscle aches, fatigue, fever, chills, headaches and swollen lymph nodes typically come next, according to the Centers for Disease Control and Prevention. A dose of antibiotics usually kills the bacteria, but sometimes symptoms persist. Patients return to their doctors months and even years later, convinced they still have Lyme disease, says Lance Liotta, CAPMM co-director. Until now, there was no way of knowing definitively if the disease was still active or not, he says. Current blood tests only show if the body has created antibodies to fight the infection. Antibodies remain even after the infection is beaten. But the active Lyme disease bacterium sheds a very small piece of itself called an antigen while it’s doing damage. In the past, these nanoparticles were too small to test. But thanks to technology developed at CAPMM, researchers can now use a “nanotrap” to capture the antigen in urine. The researcher plucks out the antigen, which is protected while in the trap. If the antigen shed by Borrelia burgdorferi is found, then the patient has an active case of Lyme disease, Luchini says. And it’s those antibodies that can cause problems, Liotta says. Antibodies fight infection and react to the proteins in the bacteria. But antibodies don’t stop with the infection —they move to attack proteins in the nerves, joints and brain, Liotta says. 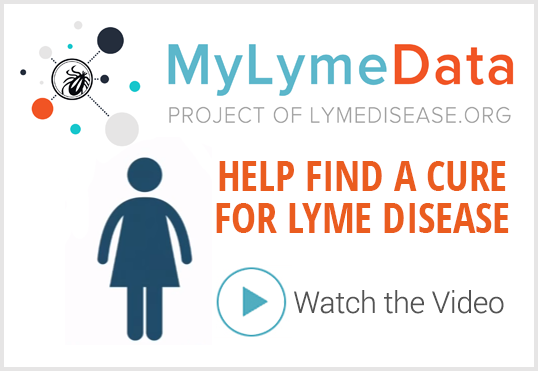 NEWS: A new test for early Lyme disease? This sounds promising, but this assumes that the spirochete is present in the blood at all times during infection. 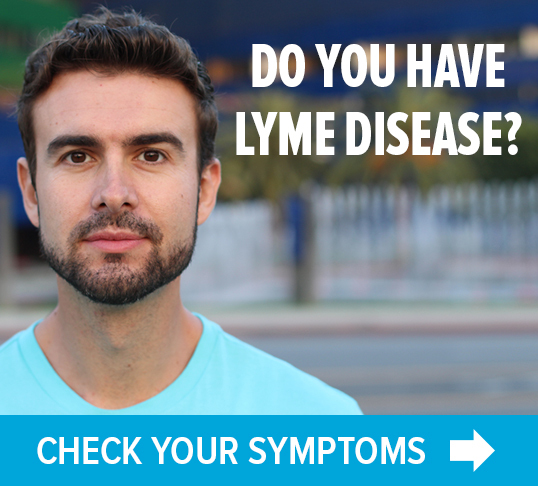 For those with late Lyme (previously untreated or inadequately treated) that may not always be the case. The organism can hide in tissues, and is not always circulating, which would be necessary for it to end up in the urine. Even if it is necessary to be in the bloodstream to show up in the urine, if the test has 100% specificity, then shouldn’t a positive result have great value and meaning, even if a negative result would leave the question answered (whether or not the person has lyme disease) and therefore be of little value?). Do you test all material ,urine, saliva, blood, dermal, tears, hair, all could play a roll in finding one of the 60 types of spirochete. Oral spirochete could be the biggest player or the tag along bacteria. The other player could be GMOs or the chemicals or nanos that are used in making GMOs. When all this lyme exploded so did this new technology, With no testing how will we ever know whats causing this new disease? Are co- infections like mycoplasma as dangerous as Lyme?